After receiving the pressure and flow instruction from computer controller, the servo driver will compare it with the actual pressure and flow feedback, and rectify the difference by controlling the rotating speed of the servo motor. 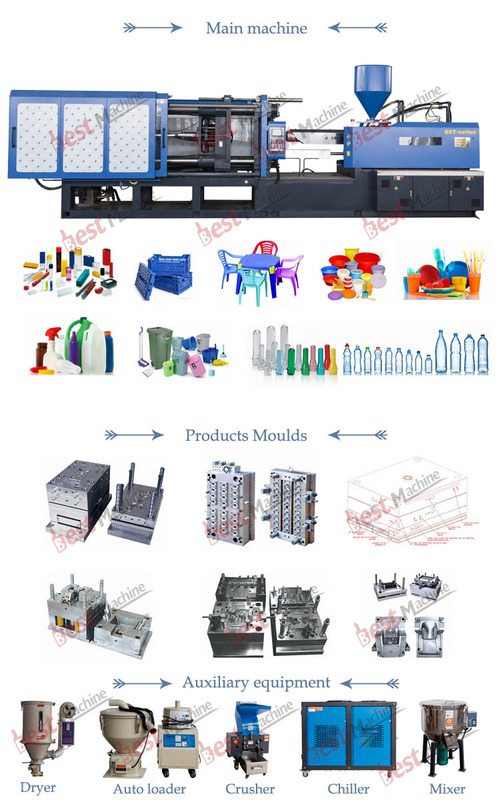 In this way, the control of injection molding is not only acurate but also fast, and the repeatabillity of the products high as well. 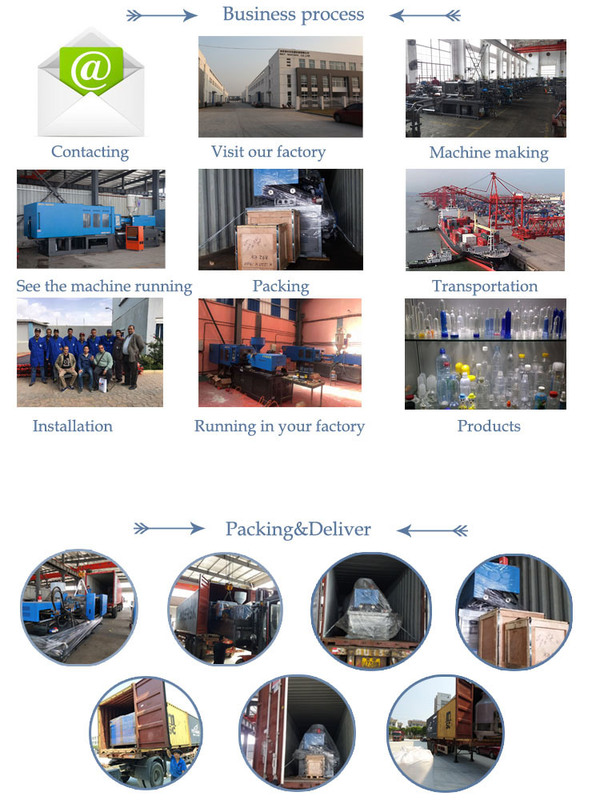 Supply mode: the supplier factory delivery, simple packaging, the supplier agent consignments, the expense is payed by the buyer . Terms of payment: the buyer pay 30% of the total payment as the signing of the deposit, the contract comes into effect, pay the balance before shipment . Quality assurance: the equipment according to the enterprise standard implementation and mechanical guarantee period is one year, the main electrical appliances for half a year . 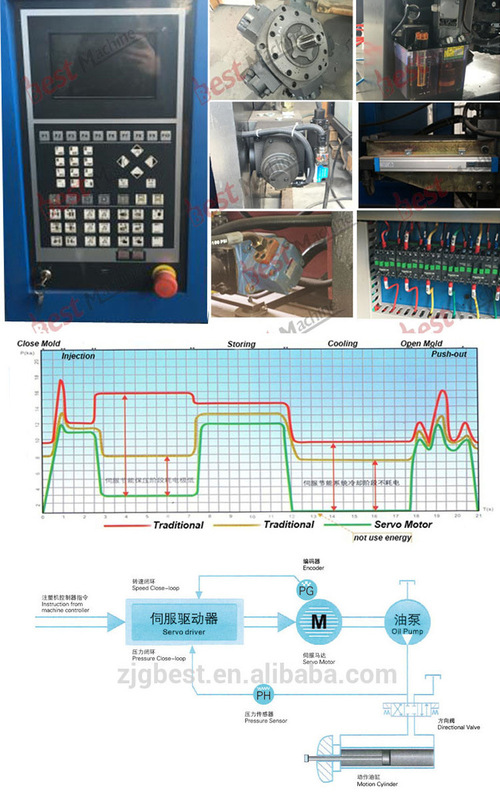 Method of acceptance: equipment processing after the completion of delivery, the buyer sent to the factory acceptance, for commissioning, the buyer to provide raw materials for plastic material . D) one year free warranty (due to the buyer's improper operation caused by damage charge costs), and ensure the supply of spare parts for a long time, only receive the cost.